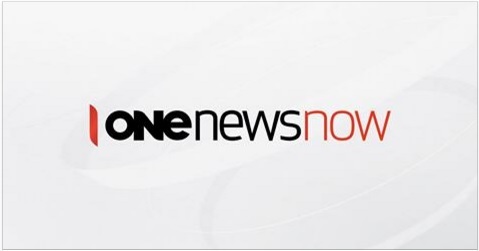 TV One news interview with our Joanne Cox who is doing a fantastic job in Wellington meeting with politicians and undertaking media interviews. 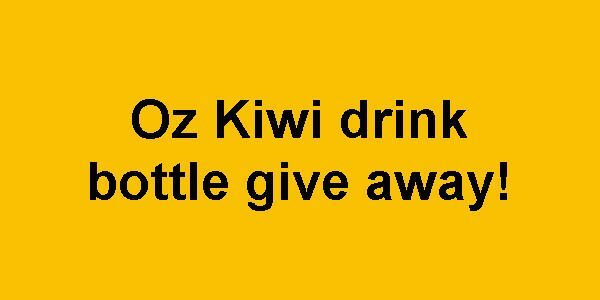 Oz Kiwi is a volunteer organisation and entirely funded by public donations. Donations can be made by bank deposit. Advocacy group Oz Kiwi claims New Zealanders living and working in Australia are being treated like second class citizens. The group is in Wellington meeting with politicians and department officials in a bid to improve the circumstances of their members. ‘It’s about the reciprocity and it’s gone,’ Oz Kiwi spokesperson Joanne Cox told ONE News. Ms Cox says thousands of Kiwi expats are being locked out of public healthcare and tertiary education. There are approximately 650,000 New Zealanders living in Australia. 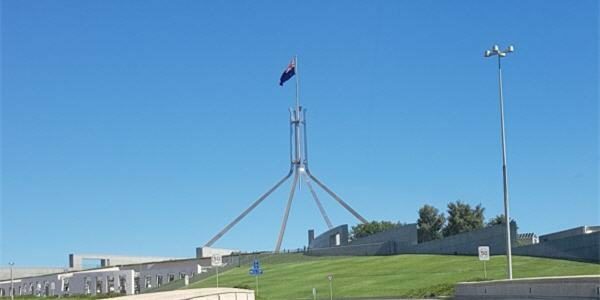 Earlier this year, Prime Minister John Key and Australian Prime Minister Malcolm Turnbull announced policy that would allow an easier pathway to citizenship for some Kiwi expats. “The step today will help tens of thousands of those New Zealanders to one day potentially become Australian citizens,’ Mr Key said in February. 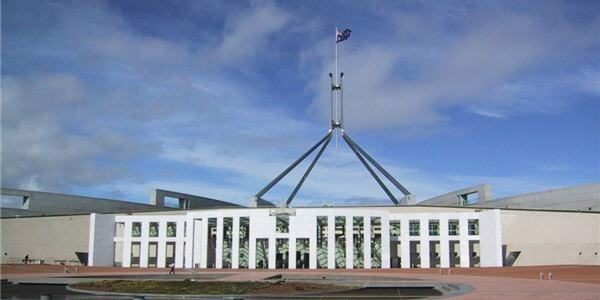 Oz Kiwi welcomed the move, but says the policy discriminates against thousands of expats on lower incomes. Mr Key and Mr Turnbull often speak of their country’s special relationship. ‘It’s a very odd way to treat your family – well you can just come here, pay a lot of taxes and not get a lot for it,’ Ms Cox said. [Watch the One News interview].